On the 6th of March, when most of us (if we were thinking about it at all) were wondering what the Spring Budget (which took place on 8th March) might hold for our family finances and whether there might be any changes to Inheritance Tax (‘’IHT’’), the Government quietly made an announcement which, despite the way it was made, has far reaching implications. Brushing aside the objections of many in the legal profession and other interested parties, it has been announced that, for applications made as of May 2017 (the exact date is yet to be announced), the Probate application fee will rise. This fee, paid to the court when applying for a Grant of Representation, will rise from the current fee of £155 (the current rate via a solicitor) or £215 (for a personal application), although there will be limited exceptions. It is now the case that as of May, for estates where the relevant value of the assets exceeds £50,000, the fees will range from £1,000 to a maximum of £20,000. Many aspects of this new fee remain unclear. What is however clear is that unlike IHT, which is often not payable when an estate is inherited by a surviving spouse or Civil Partner, the new fees will apply to all estates where the ‘’assessed value’’ crosses the £50,000 threshold and one of the very narrow exceptions (such as the estates of those dying on active military service) does not apply. In all cases the new fees will be payable in addition to any IHT that may be due. Protests and petitions are afoot (many commentators are referring to the change as a ‘’stealth tax’’) to try and stop this change actually coming in. It may be that if it does go ahead the calculation of the assets which are included in the assessment of the fee will provide some scope for people change the ownership of their assets during their lifetime to reduce the fee. But for the moment we can only watch and wait and see how it plays out. Sara specialises in wills, estate administration, trusts, inheritance tax planning, powers of attorney and court of protection work. 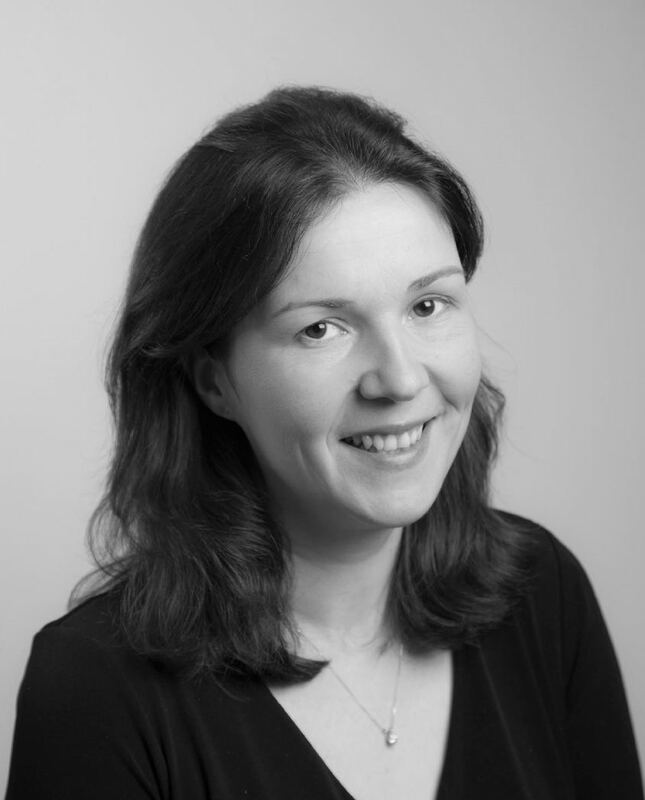 Having qualified in 2005 she worked in London and Tunbridge Wells before joining Hart Brown in 2008. Sara has a degree in Geography and subsequently started her legal career by obtaining a CPE/ Graduate Diploma in Law. Following completion of her CPE she gained experience as a paralegal before qualifying as a solicitor. Sara receives excellent feedback from her clients: "Good solution to problem with existing solicitor who wrote father's will. Sara is the third solicitor/expert i've dealt with at Hart Brown and everyone has given me every confidence during difficult problems, that they could deliver an outstanding service." Here are Sara’s answers to a brief interview about her interests and achievements. I‘ve been to Rome twice and would love to go again but there are so many other places to discover. I enjoy catching up with friends, cooking, reading, films and long walks. Due to an overdose of LA Law and Rumpole of the Bailey I never wanted to be anything else. Spring Budget 2017: A missed opportunity for stamp duty?